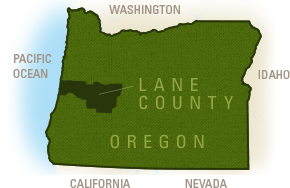 Start exploring the site for all there is to do in Lane County. Then, click the "Add to Itinerary" icon to start planning your adventure. When you're ready to see your schedule, click one of the "View Itinerary" buttons, or the MY TRIP link to the right. Share and map your items below. You can also log in to save multiple trips for future visits.